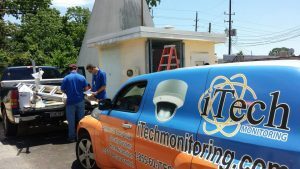 iTech Monitoring has a package to fit your security requirements and budget. Our home security packages are backed by 24hr professional monitoring using iTech’s centralized stations. Each station maintains a dedicated cellular phone line mirrored to our central hub. Whether you reside in the suburbs, a rural area, or a downtown Houston high-rise, iTech provides a greater sense of safety and proactive security to fit your busy lifestyle. A great starter package that will fit anyone's budget. Perfect for families that want mobile interactions. 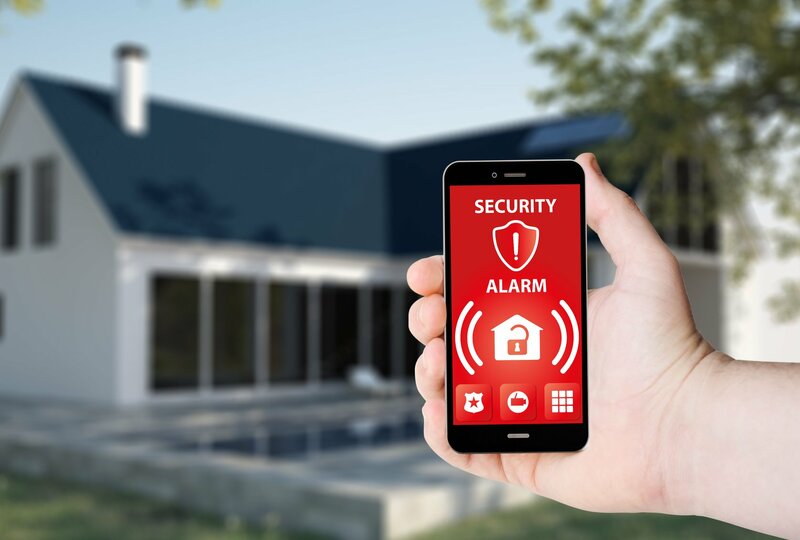 This package includes Mobile App Home Alarm Control, Interactive Services, and Mobile Phone Push Notifications. When you are ready to step it up, our automation package gives you more control at your fingertips with Thermostat, Lock, and Lighting Controls. Optional Live HD Video and Cloud Services can be added. With each system we install, we help define what you should expect from your security system. We stand by all our services and work by offering priority response times and 24/7 service.